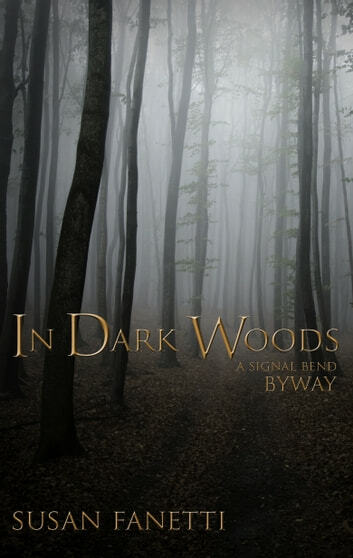 AUTHOR’S NOTE: This novella develops a plot point in Alone on Earth, Book Four of the Signal Bend Series, that could not be adequately explored in the POVs of that book. The description below therefore is a spoiler for that event. An act of treachery has weakened Isaac Lunden, President of the Night Horde MC. His life, and his family’s, is changed fundamentally. Lilli, his old lady, is at his side, exhorting him to fight. But he isn’t sure that what’s left to him is enough to fight for. 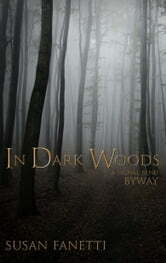 This is the story of Isaac and Lilli’s journey through those dark woods.